Many of the greatest companies in the 21st century -- including Virgin, 37signals, and IBM -- have built successful businesses providing people the freedom to work where they want, when they want, and how they want. This all leads to: less time wasted, more productive work hours, and increased happiness amongst employees. Once thrown off, it can take over 23 minutes for a worker to retrieve focus on their original task. The companies that embrace telecommuting have a significant advantage over those that haven’t figured it out. For each candidate that is available to work in your city, there are hundreds more around the world that can do it better and for less money. The good news is, it’s now easier than ever to coordinate the work of individuals from around the world. As long as we have access to a laptop and the internet, there are hundreds of tools that have been created to make the process seamless (more on that below). I’m not suggesting that it’s a walk in the park. There are setbacks to working remotely. In-person interactions can make things such as training, instant feedback, and relationship building easier. But, with some direction, allowing employees to work remotely can have its benefits. Person A takes five hours to complete a project, and Person B takes 30 minutes to complete the same project. Person A comes in early and stays late at the office, while Person B can leave the office earlier to recharge or plan new projects that will bring value for the company. Yet Person A is rewarded for their “hard work” and dedication, when Person B has accomplished the same output, if not more from being productive. Creating goals that are specific, measurable, attainable, realistic, and timely are the five most important factors to consider. Investing the time to plan and write down your smart goals can do wonders for your output. If you’re a software developer, you could set a goal to release a certain feature in the next week. If you’re in sales, it could be calling 50 people a day with a target to close 10 per week. I can’t stress this enough: The caveat to working remotely is that we miss out on 70 percent of nonverbal communication such as facial expressions, voice tones, and eye contact. Working from other sides of the world, communicating the smallest things is a must. 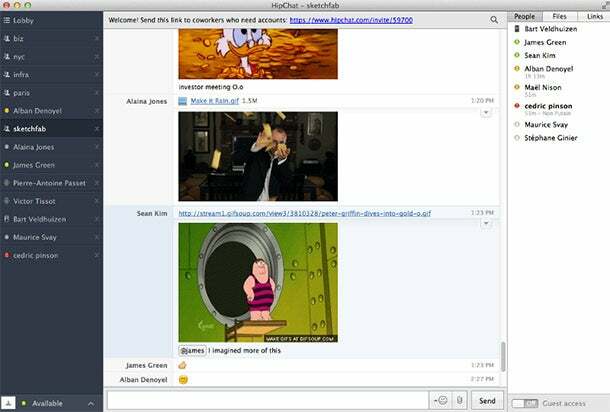 This is why we use HipChat at Sketchfab as our instant messaging tool to keep in regular contact in an informal manner. It allows me to be myself and have more natural flowing conversations with my co-workers. The beauty of working online is that it has forced me to articulate everything I communicate. Seven hundred and fifty-word-long emails have to be shortened to 300-word emails, while getting the same message across. This has helped me keep my writing short and concise, which has transferred over to my speaking skills as well. Sometimes we get so ingrained about our own tasks, that we forget what’s happening with the rest of our team members. Create a project management system or a “bulletin board” that allows each team member to see what everyone else is working on. We use Pivotal Tracker. 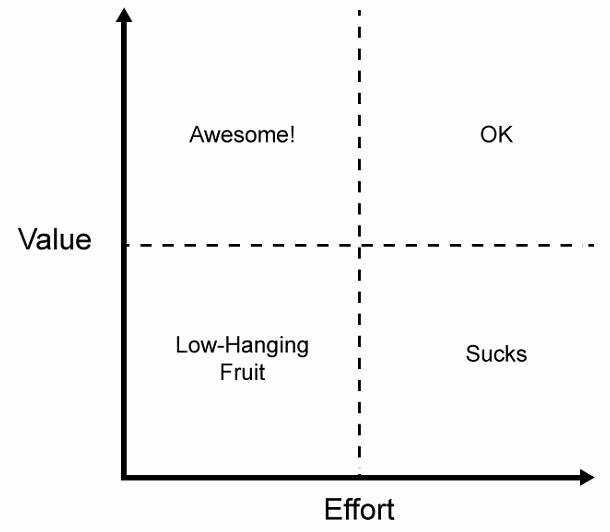 This helps me understand what the high-level priorities are for the company, and allows me to assign tasks to any team member without having to bug them about it. There are several other tools that can be just as effective, such as Basecamp, Asana, and Trello. Design a structure for individual, regular feedback -- whether it’s bi-weekly or monthly. Creating a culture for continuous improvement should allow members to feel that they’re personally improving, hopefully leading to increased work engagement and greater loyalty for the business. In order to build a successful business in a talent shortage economy, we have to hire the best people. The opportunity to tap into a global talent market has never been more possible than with remote workers. The future of work is already here. It’s up to you to take advantage of it.